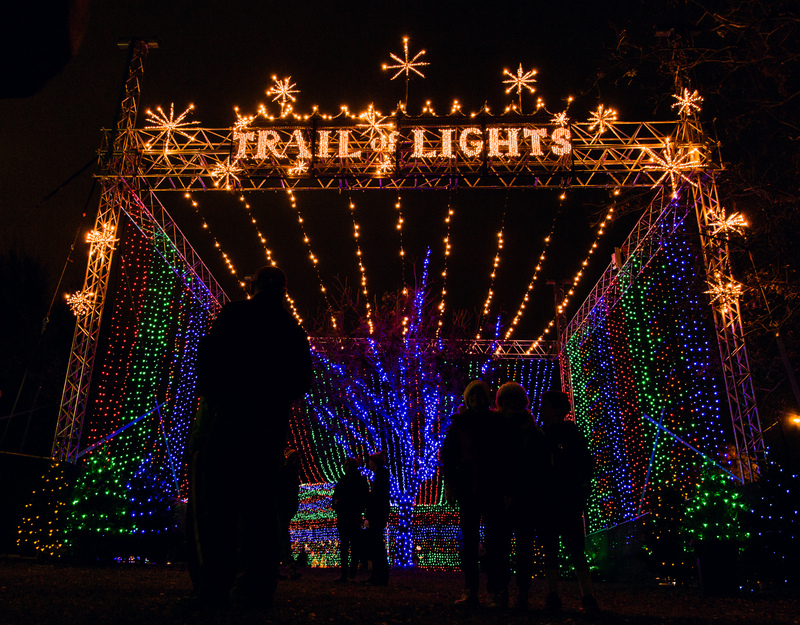 For 52 years, Austinites have walked Trail of Lights as part of their holiday tradition. 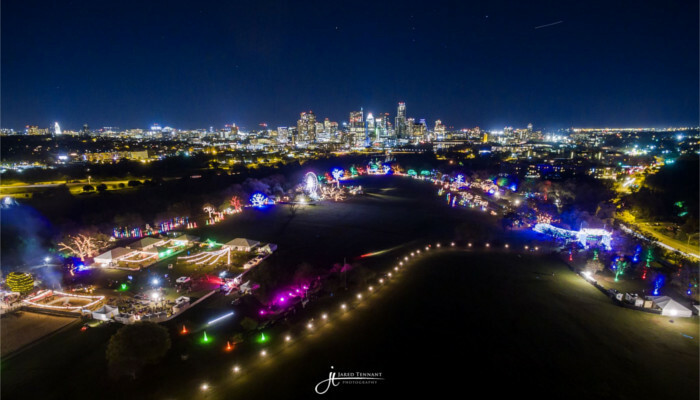 And for 50 years, the moon tower located off Barton Springs Road has been transformed into a glowing tree–dubbed the Zilker Tree–where visitors stand under the lights and look up while spinning around for a wonderfully disorienting effect. 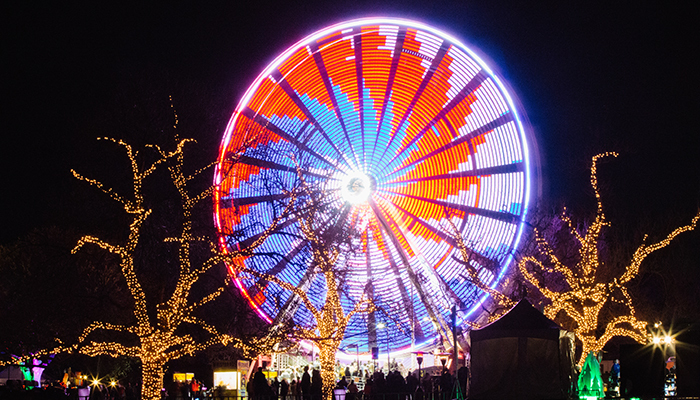 Don’t Miss the 51st Year of Austin’s Trail of Lights! 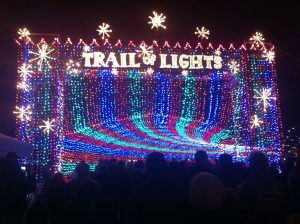 My holiday season doesn’t get started until Trail of Lights begins. 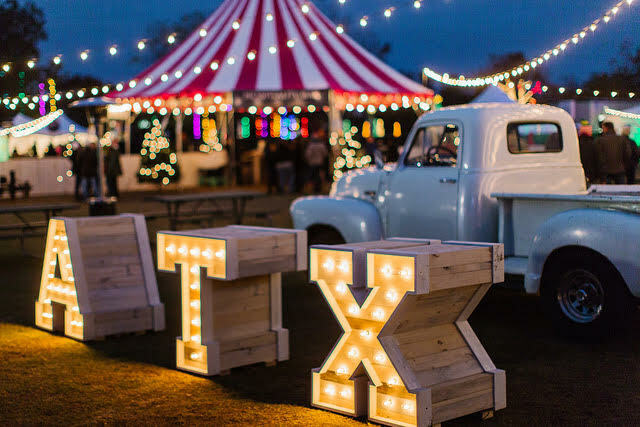 This year, Austin’s beloved event is back for its 51st year of sparkling holiday goodness. It may be like this every year, but there seems to be an renewed energy surrounding this celebrated Austin tradition. 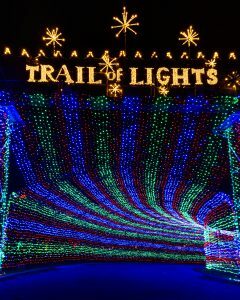 The Trail of Lights Foundation has worked extremely hard to make the experience better than ever, while keeping the cost to Austinites down. I love the holidays. Lights hung from every tree. Kids running around in breathless anticipation. It’s an opportunity to be young again. To plug into our past and find the little joys we forget about all year long. 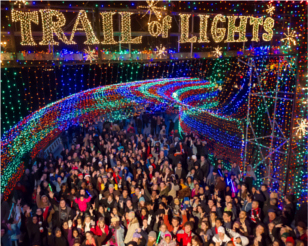 Trail of Lights is one of Austin’s most beloved holiday traditions. The event was cancelled from 2010-2011 due to city budget shortfalls, but the private sector rallied in response to the outcry from disheartened Austinites. Thanks to generous donations from major sponsors like H-E-B, KXAN, Austin-American Statesman and Seton, Trail of Lights returned last year with a flash of brilliance. Admission continues to be free, allowing everyone access to a memorable night of Christmas cheer. 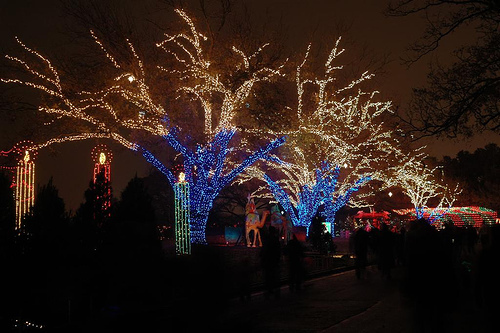 The private sector is contributing somewhere in the $1.5 million range to produce Trail of Lights 2013.